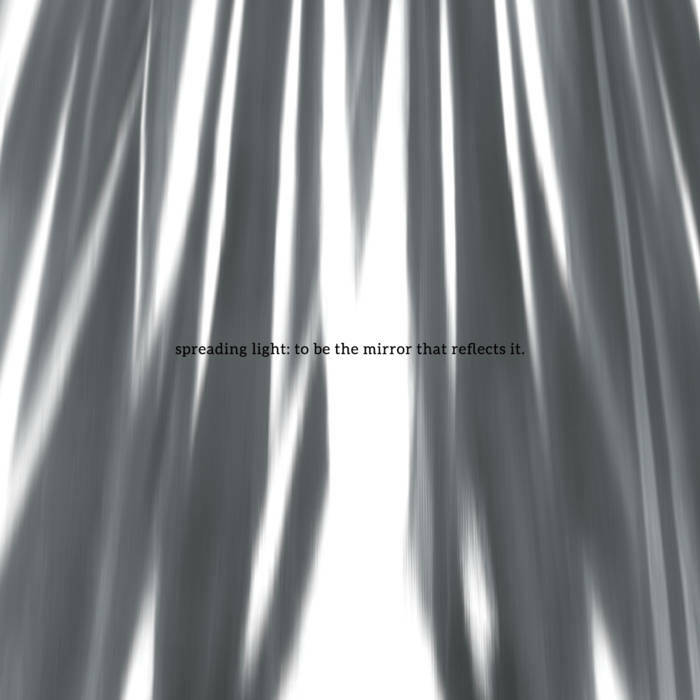 N/N\I: - - spreading light: to be the mirror that reflects it. - - spreading light: to be the mirror that reflects it. 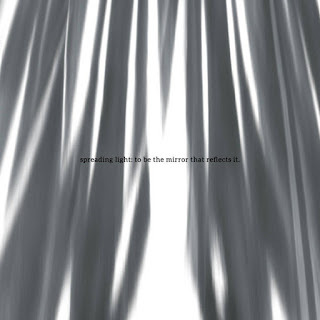 Title: spreading light: to be the mirror that reflects it.